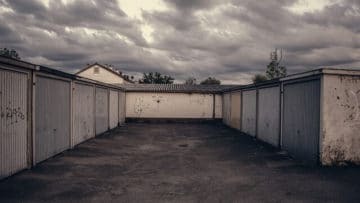 The experts at ATR Garage Door Repair specialize in garage door repair and replacement, but we also understand the value in creating an attractive, stylish home. At ATR, our blog is dedicated to our customers — we strive to provide our customers with advice and content on all things relating to their garage door and home’s exterior. Consequently, this blog will share four easy way to style and improve the appearance of your garage door. Accessories are a fun and easy way to improve your home’s appearance. Spend a sunny weekend shopping for outdoor accessories that match your style. Doormats, porch swings, throw-pillows, and light fixtures are all great accessories that can really makeover your front door and porch. A fresh coat of paint will go a long way for your home’s front door and garage door. Consider a bold blue front door for your home or go subtle with a beige front door with a white trim. Regardless of the color you choose for your front door, have fun with it — remember it’s just paint and can always be redone. While a new doorbell will not change anything visual about your home, it is still a fun way to change your home’s style. You can find a door bell with countless tones, songs, and rings. Think about the vibe you want to send to visitors, a doorbell can say a lot about your household. The design ideas in this blog may sound like a lot of fun, but we encourage to invest in repairs first. Ensuring your property is well maintained and functions well is the best way to keep it looking great. After repairs are made, you can begin decorating! 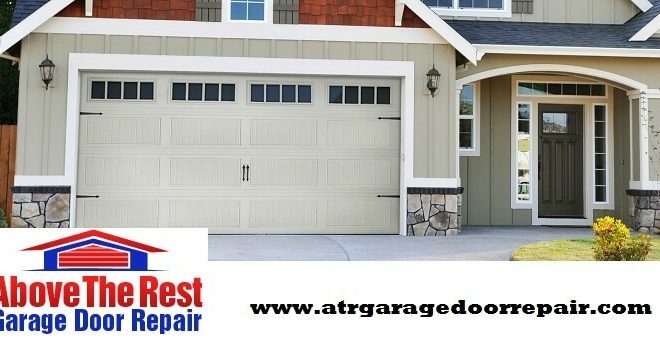 If your front door or garage door is in need of a repair, call ATR Garage Door Repair! It doesn’t take a lot to improve the appearance of your home’s exterior: accessories, fresh paint, a new door bell, and repairs will go a long way. For more style tips and garage door advice follow our blog at ATR Garage Door Repair. Of course, if your home is in need of a more substantial fix you can call ATR Garage Door Repair: 719-499-0491. How do you decorate the exterior of your home? Let us know in the comments below, we welcome your feedback! 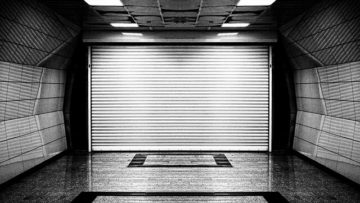 Thank you for reading our blog at ATR Garage Door Repair!